Are you looking to stay cool during the brutal summer heat? with automobile window tinting services since 2010.
to reduce costly summertime energy bills caused by overworked AC units. 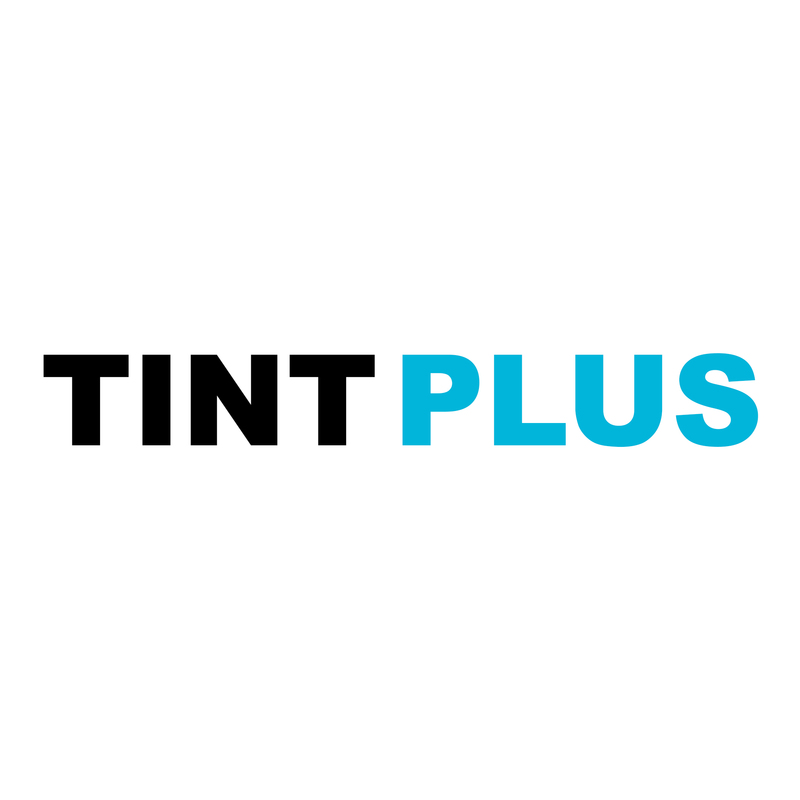 Call Tint Plus Auto Tint today for a free quote, and find out how tinting can help protect and preserve your vehicle, home, office or business today.